← GET READY TO SWOON! 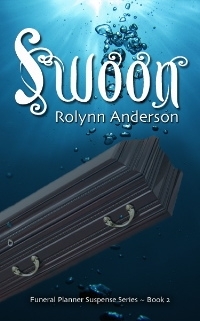 A special shout-out to Caryn Moya Block who wins a copy of Rolynn Anderson’s SWOON! Please click on the Contact Us button and let us know how we can send it to you. 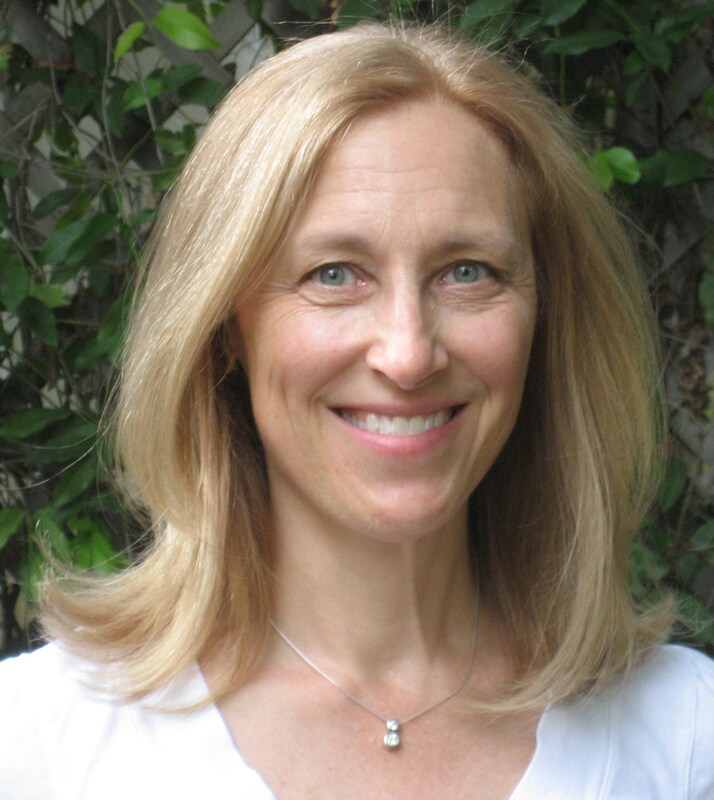 Mary Kay Andrews will be appearing on Tuesday, February 26 to reveal her secret identity. A kiss and thrill exclusive! 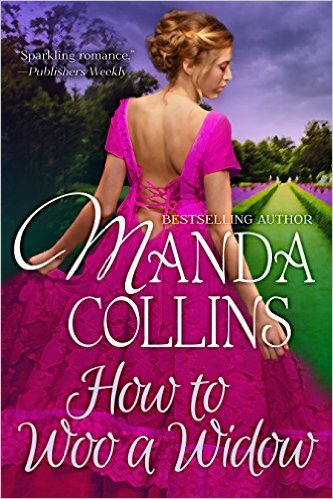 She’ll also be giving away TEN books to lucky fans who leave a comment. Please join us. Posted on February 21, 2013, in Uncategorized and tagged Rolynn Anderson, Sarah Andre, Swoon, Thursday Winner. Bookmark the permalink. Leave a comment.